There are many beings of wisdom, love, and light here with you now. There are many beings of wisdom, love, and light available to you from within the many dimensions of the multiverse. Let your wisdom and love guide you to those who are in pure divine alignment with your true divine essence. Know the wisdom and joy of those who are here in alignment with you. Attune to and sense your angels and guides all around you. Open to the different forms and dimensions in which these amazing beings live. You have friends in many places. Call upon the dolphins to help you with brain support and joy. Call upon the whales and elephants to help you open your heart. Call upon the fairies to help you connect with inspirational healing and creativity. Call upon your higher dimensional guides to assist you with divine vision and inner eye support. Call upon your highest self to help you connect with advanced levels of healing and divine wisdom. Call upon The Holy Spirit to fill you and all your relationships, on all levels. 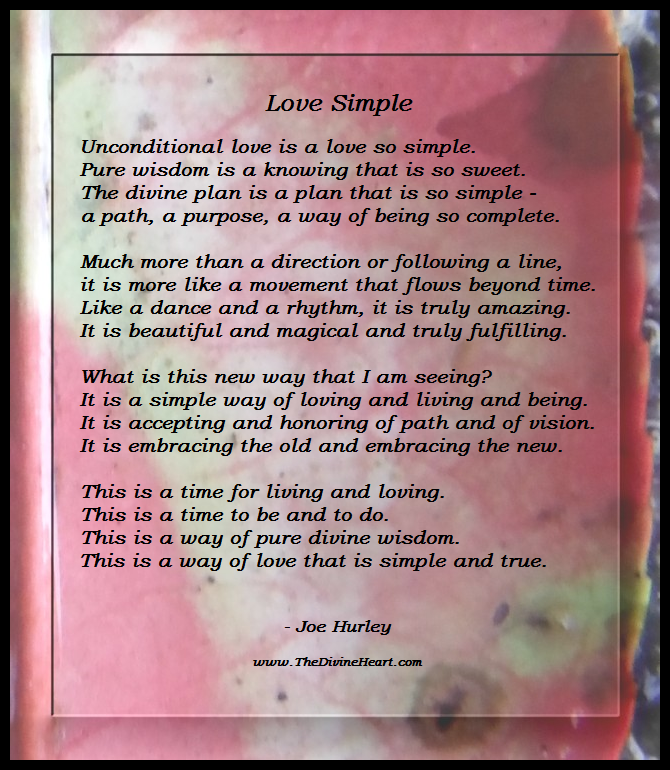 There are divine beings of love and wisdom all around you, in many different forms and dimensions. You have divine friends in many unique places. At times, I have betrayed my heart. At times, I have gone against my truth. At times, I have felt so hopeless that I figured it did not matter what happened to me. At times, I have felt so alone that I did not care what did happen to me. During those times, I knew to hold on. I knew I had a chance. I was lucky because I knew to keep going. I knew I had people to turn to for help. I knew I had angels and guides who always supported me. I was lucky because I knew. During those times, I still wondered how to live my truth. I still wondered how to connect with my love. I still wondered how to live as my light. During those times, the impulse for power and control was strong. The division between my mind and heart was confusing. The sense of disconnect from the divine was exhausting. The illusion of being separate from my light was heartbreaking. During those times, I did not know that I could expand beyond my pain. I did not know that I could expand beyond my hurt. I did not know that I could access my light. 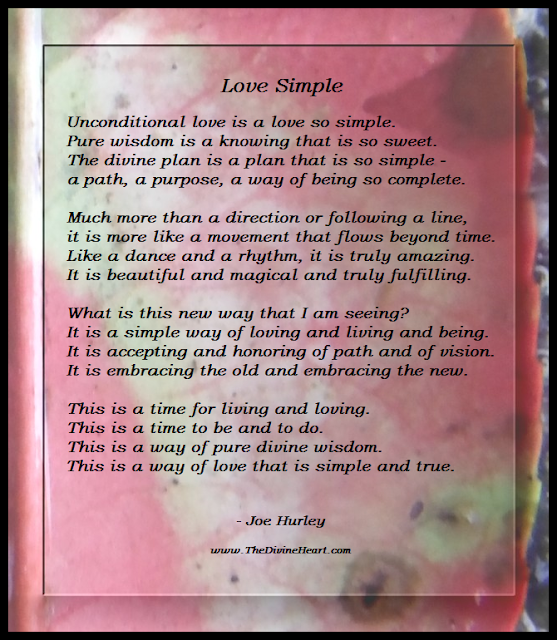 I did not know that I could expand into a space of pure divine wisdom and love. Back then, I did not know. But today, I am lucky. I know that I am wisdom. Today, I am lucky because I know. Separation from the divine is only an illusion. 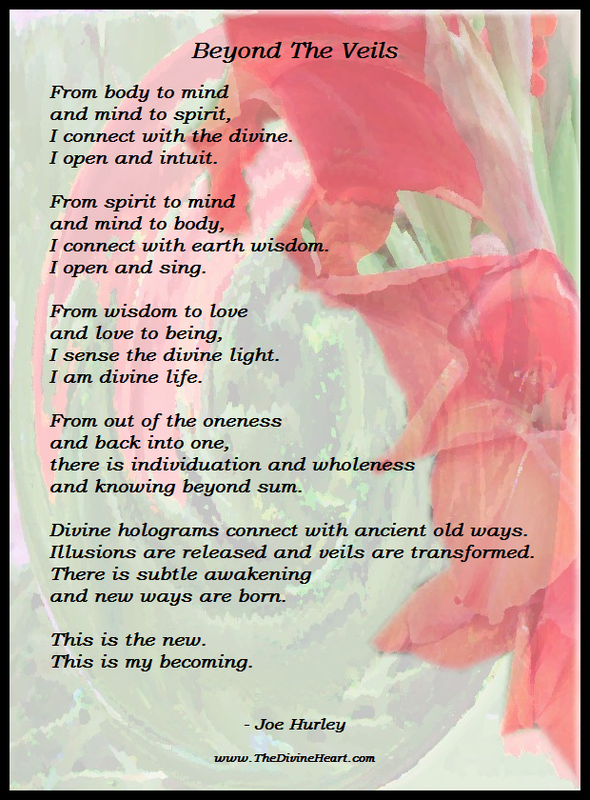 I am a divine being of wisdom, love, and light. At the end of the rope, we have gone as far as we can go. We have exhausted all outcomes. At the end, we stop trying. At the end, we open. Beyond the end is the unknown. Beyond the end, there is mystery. The end is of course not really the end. It is simply the beginning. Like the edge of the cliff, the end is the place where we launch. It is the place where we fly. It is the place where we awaken to the new way before us. Do not be afraid of reaching the end of your rope. With every end, you find a new beginning. With every end, you find a new expression of who you really are. An excerpt from my book, "Arc of Being: Volume 6." Get a copy of "Arc of Being: Volume 6" at Amazon here!